You must be 21 or over to enter this website. If you're not old enough to drink, then you're not old enough to read Breaking Bourbon. Please read and drink responsibly. There’s a lot of spice that immediately hits your nose, with subtle hints of vanilla, caramel and butterscotch. Deeper, the nose has whiffs of leather and nutmeg with trace amounts of cinnamon. 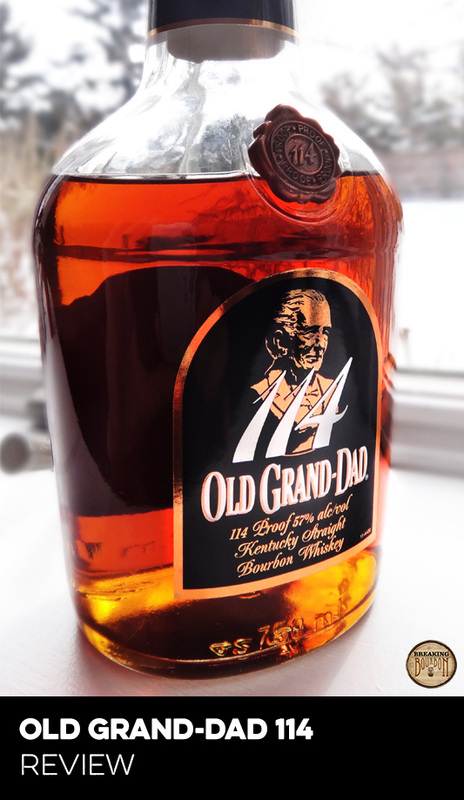 Most surprising is the amount of oak that comes off of it for a relatively young bourbon. Smell long enough and faint sweet barbecue notes pull out. It comes off a bit thin at first but then a tidal wave of flavor and heat hit that even affects your nose. It feels like you’re sipping a barrel proof bourbon without the high proof attached to it. It has moments of sweetness mixed in that is countered with an alcohol bite. A hot and full flavor affair. This where the oak shines through. A delicious combination of char and spice that doesn’t overstay its welcome. The wheat sweetness is still present, but a measured blast of heat will let you know it’s there as it goes down. The semi dry finish isn’t overly complex but it has a decent amount of weight to it that helps balance the whole package. Besides being one of the few wheated bourbons on the marketplace, oak verses age is the name of the game here. It's age falls around the 7 year range and has more oak flavor than many similar aged bottles on sale today. 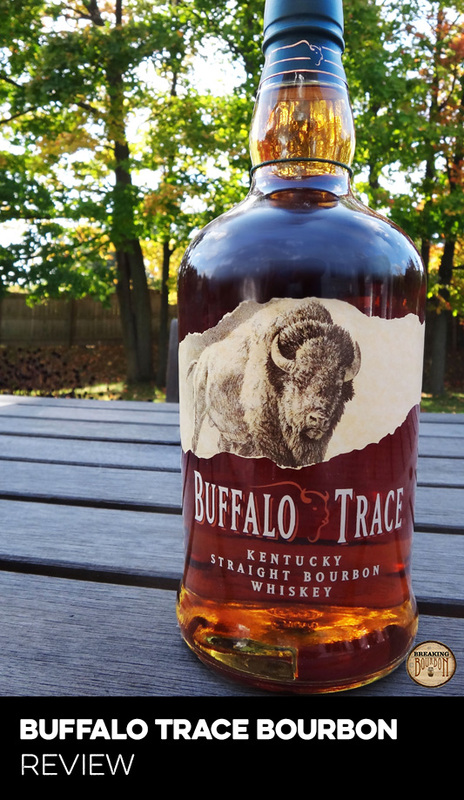 Whatever magic Buffalo Trace uses to accomplish this certainly make it unique to Weller Antique. The nose on each of the W.L. Weller bourbons (12 Year, Special Reserve, Antique) are surprisingly great. Combined with a robust palate, Weller Antique is easily comparable to bourbons twice its price. Again and again, the W.L. Weller line is one of the best values in bourbon. 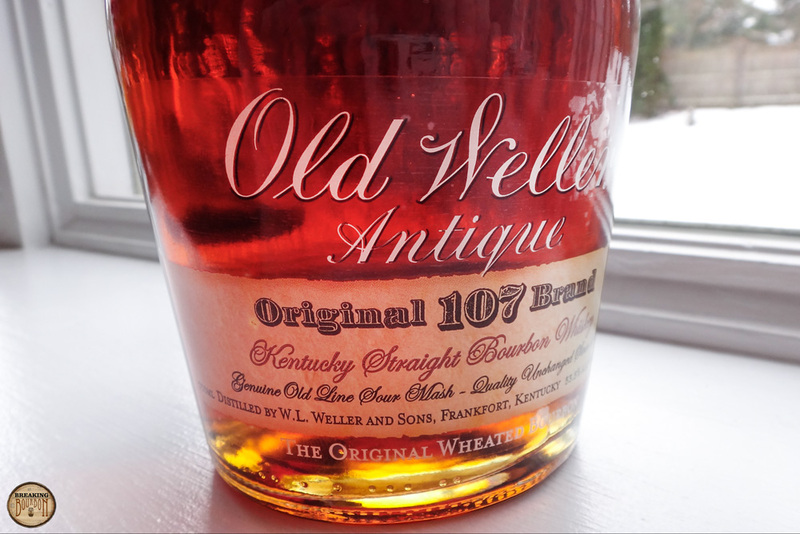 Old Weller Antique tastes like a bourbon that is much older than it is and can even taste a lot like a barrel proof bourbon. All of this with a MSRP under $25. This is also a bourbon that shares the same mashbill, warehouse and proof as Old Rip Van Winkle 10 year. Given the choice, I would always choose Old Weller Antique. Its younger age maintains a more agreeable amount of oak and has a price point that is easy of the wallet. 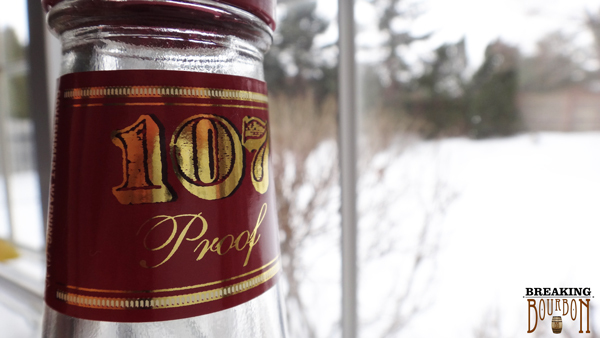 A full spicy flavor at a nice proof and price. As with most things in life, it’s about putting it into perspective. People see high marks for the Weller line, try it and aren’t immediately blown away. 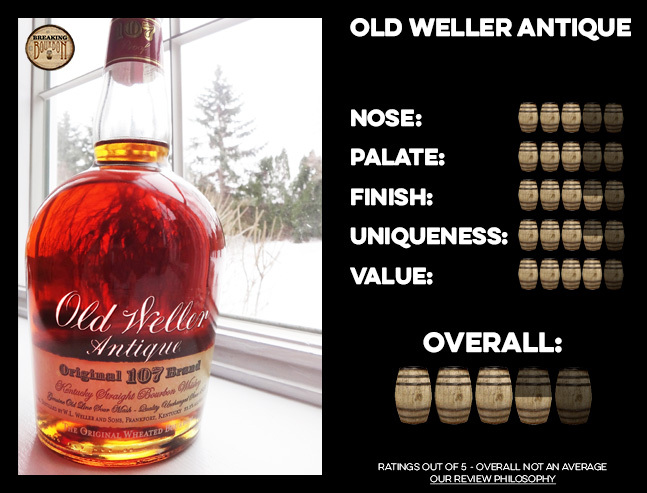 Old Weller Antique, like its other Weller brothers, are surprisingly complex bourbons for their age and price. Sometimes you might have to spend a few extra minutes and sips to fully appreciate what the Weller brand offers. Old Weller Antique because of its spice and heat may not be for everyone. 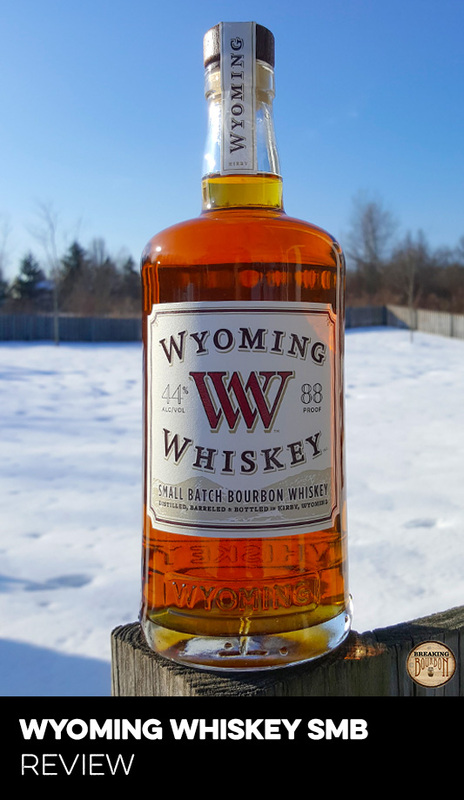 But if you're looking for a bourbon with a little more kick without getting into very high proof bourbons then this is a great place to start.